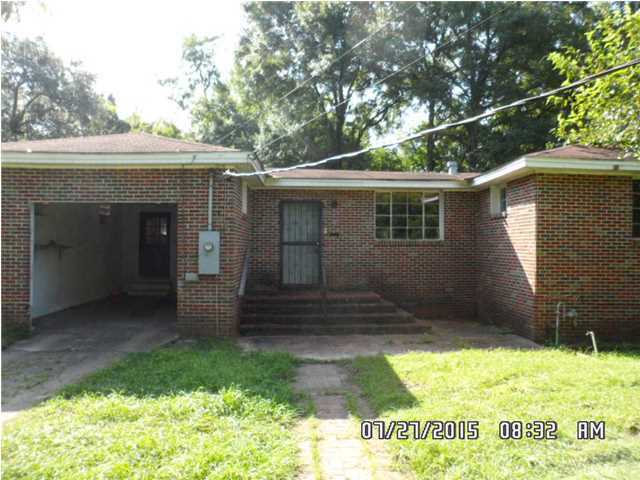 Property is being sold subject to HUD Guidelines 24 CFR 206.125. Great rental potential. Call Kelly Cummings and Ryan Cummings at 251-602-1941 to schedule a viewing today!